Meet Harley our newest family member. 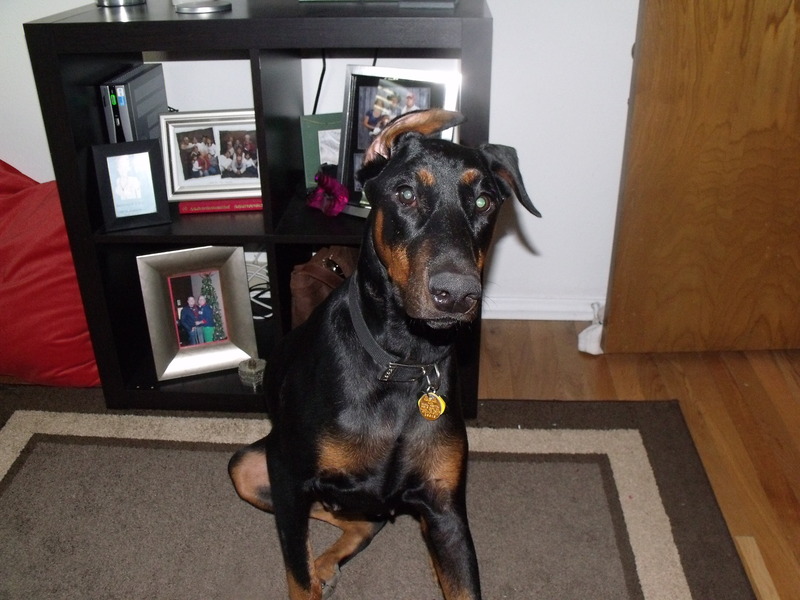 She is a 1 year old Doberman we got from the North Dallas Rescue. She has tons of love to give and she is perfect for our family.